We DO have a drive-thru at our new office! 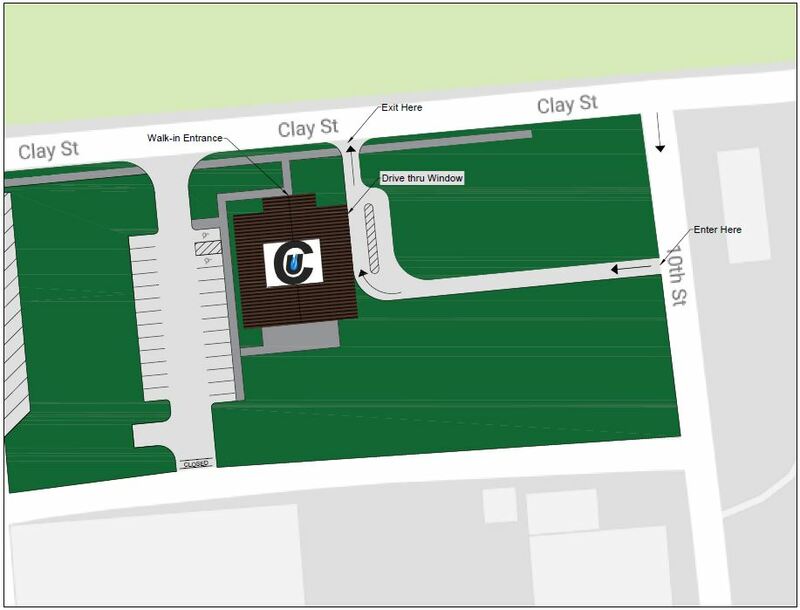 The entrance is located on 10th St. We will be posting signs at the entrance soon! It is slightly different than our old office but it works just as well. Call our office at 502-732-7055 if you have any questions.